Our “Final Forms” are ready to be completed online. Information is also being mailed and families should receive it at home within the next week. 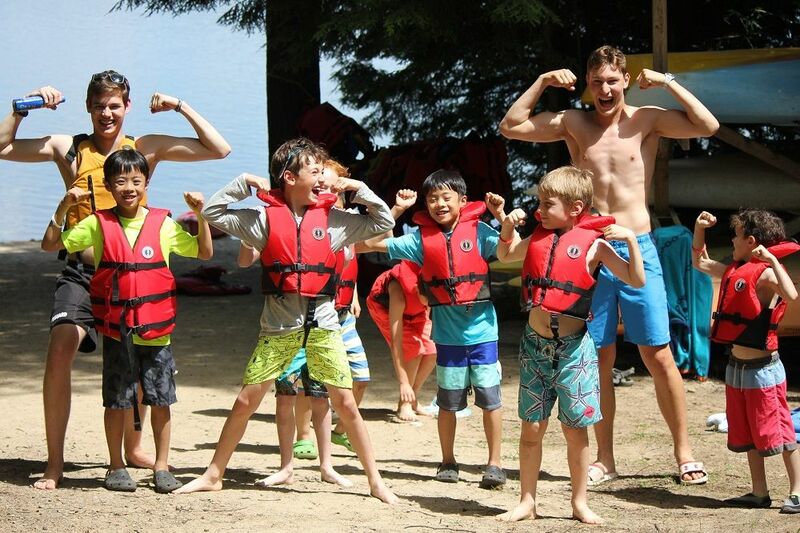 This mailing contains all of the information you need as you prepare for Summer Camp. Please be sure to visit the Final Forms & Details page and download and review the Parent Handbook. Families may complete their Final Forms & Details online. They should be completed and submitted by April 30. Payment for any incidentals is due once you have submitted your final forms. The mailing that you receive includes an invoice. The date at the top of the statement includes payments and charges as of that date. If you have made any changes with us since then, the invoice you receive may not reflect those updates. (Please remember that Summer Camp registration fees were due on April 2)..
ALL RIGHTS RESERVED. © 1997 - 2019 CAMP WENONAH.